Agent 47’s newest mission may have started months ago, but those who have been waiting to dive in can finally get their chance to right now. The “Hitman 2 Starter Pack,” contrary to what its name might imply, isn’t a set of in-game items. Rather, it’s part of the full game for free! If you haven’t tried out Hitman 2 yet, it’s the perfect opportunity to try your hand at the delicate art of assassination. The starter pack includes the opening mission of the campaign, which includes the full Hawke’s Bay location. Players can explore the entirety of the New Zealand-set locale as they attempt to carry out Agent 47’s newest task. As an added bonus, all progress made in this demo will carry over to the full game. With Hitman 2’s fourth Elusive Target, who is a despicable politician, available on March 8th, you’ll have plenty of time to hone your skills. Hitman 2 just got a major update, as well. 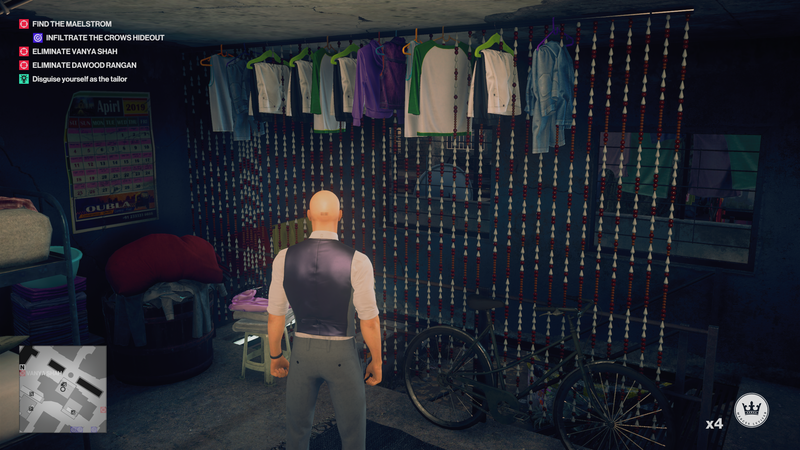 One of the most notable changes concerns how NPCs in the world react to Agent 47’s gunplay. Our Hitman 2 review was highly positive, calling it an “impressive and robust assassin’s playground.” With many new ways to eliminate your target, Hitman 2 seems like one of Agent 47’s finest outings to date. This demo definitely seems like a worthwhile opportunity if you’ve been on the fence. The Hitman 2 Starter Pack is available on the PlayStation Store now. Will you checking out Agent 47’s newest venture? Be sure to stealthily let us know in those comments below.